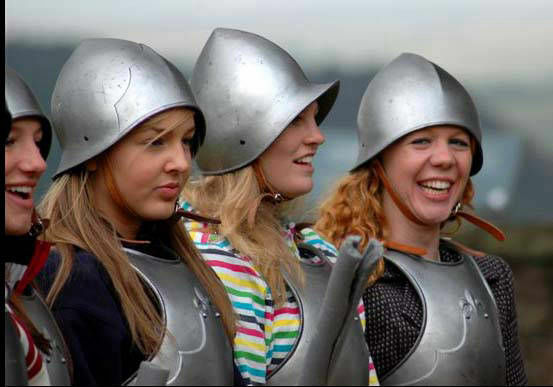 How much to knight acts cost? 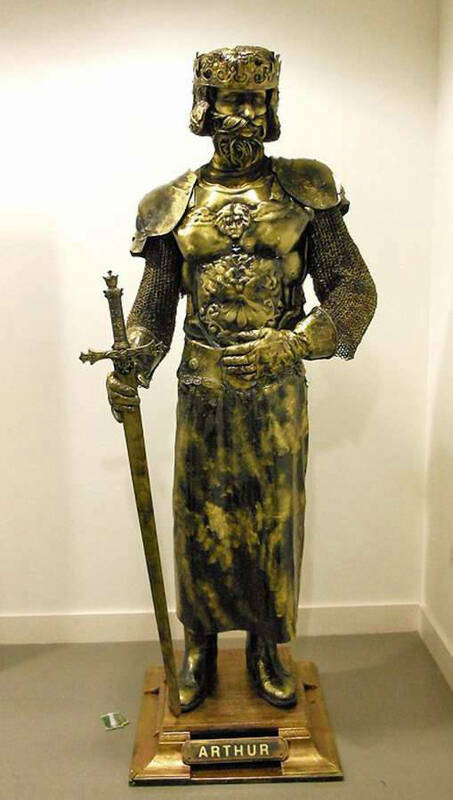 Do you have knight acts based in my area? 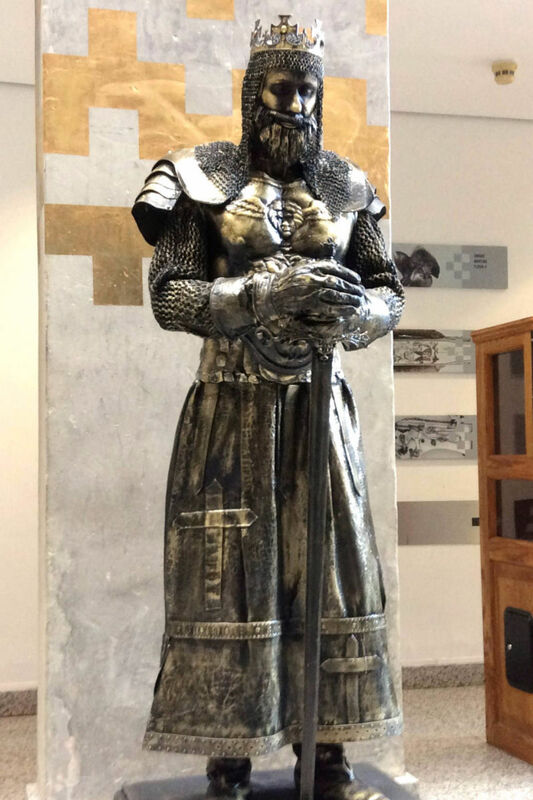 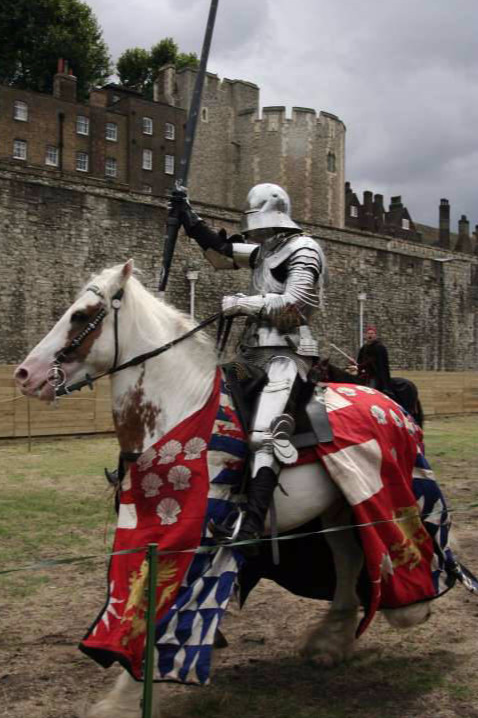 What type of knight acts are there? We have a wide range of knight acts available for hire. 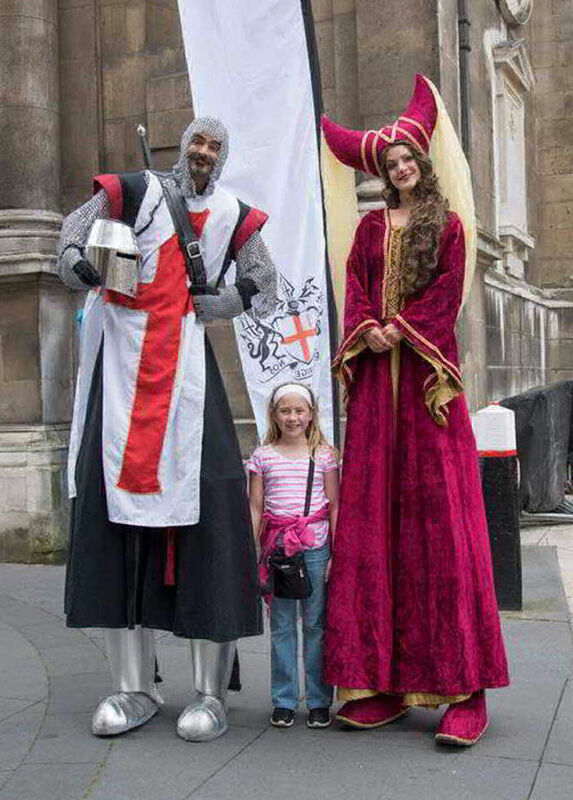 Fighting knights, knight schools, human statue knights and stilt walking knights. 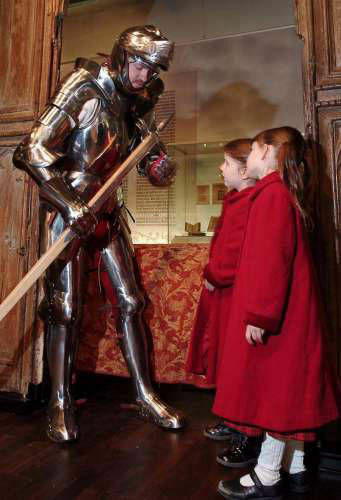 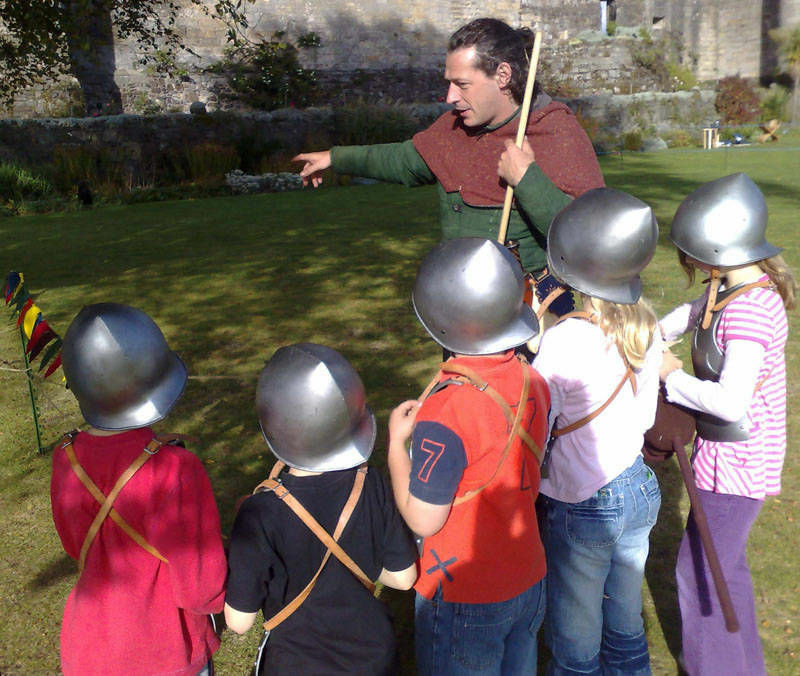 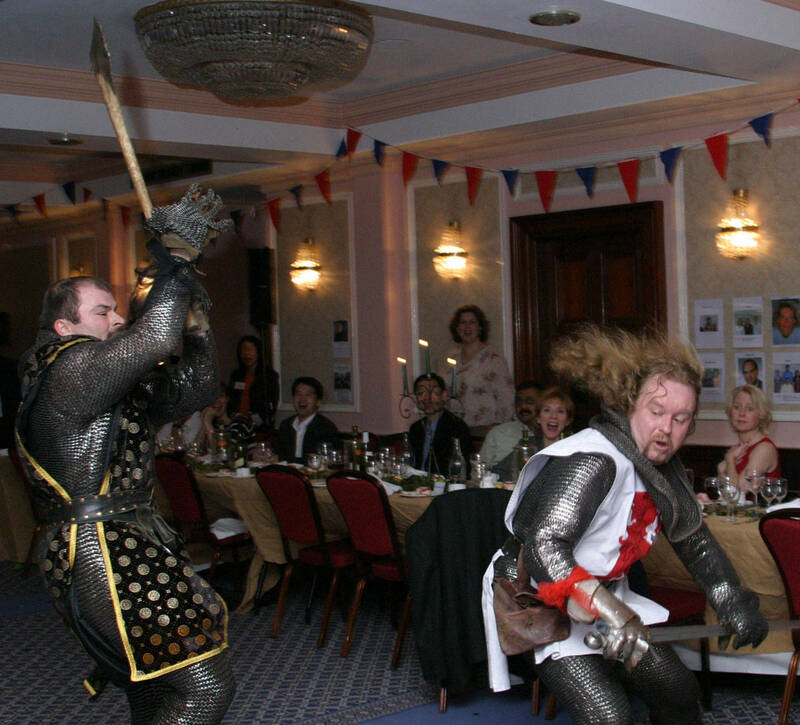 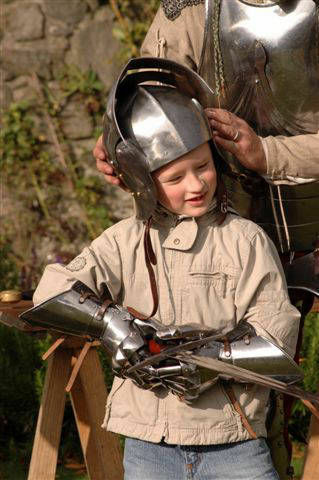 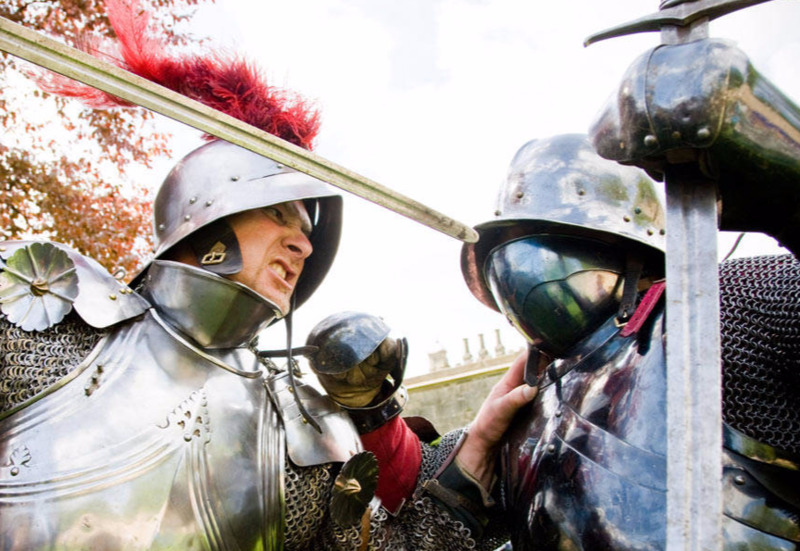 We are happy to advise which type of knight act is most suitable for your event. 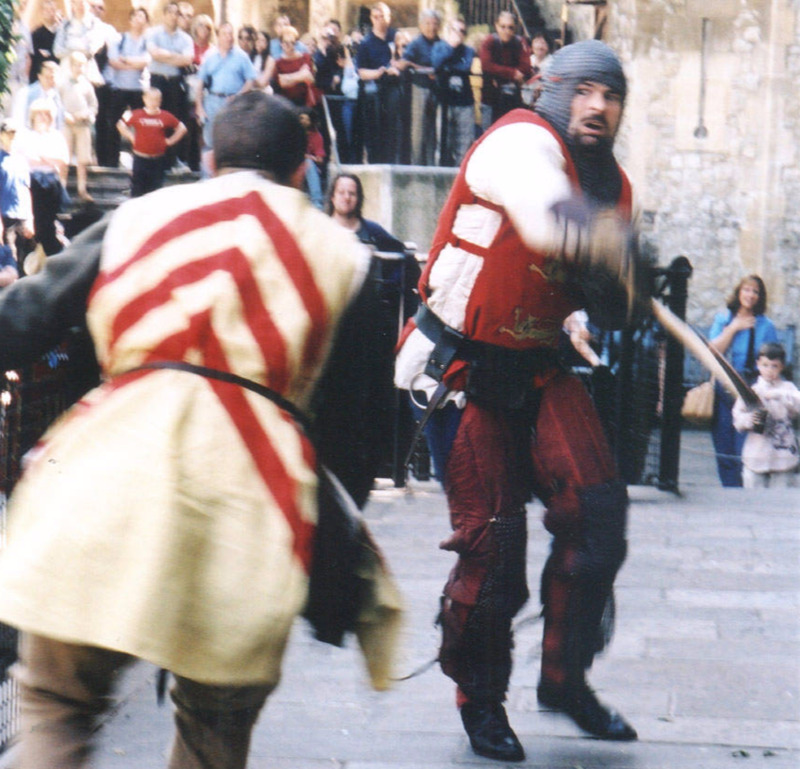 What type of performances to knights do?